I am delighted to announce that I have been asked by the Battlefields Trust to give a lunchtime talk at the Tower – in the Officers’ Mess of the Royal Regiment of Fusiliers, HM Tower of London, on Tuesday, 21 February 2017. 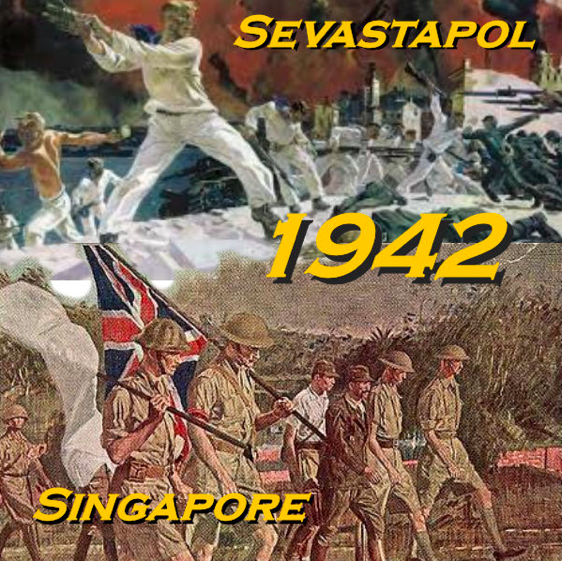 My topic is to compare and contrast the defences of Singapore and Sevastopol in 1942 – 75 years ago – the former an inglorious surrender by the British to the Japanese; the latter a defiant struggle of Soviet forces against the Germans and Romanians. Common to both events is the cruel fate of those captured. Proceeds from the talk will go to the Battlefields Trust and to the Fusiliers.